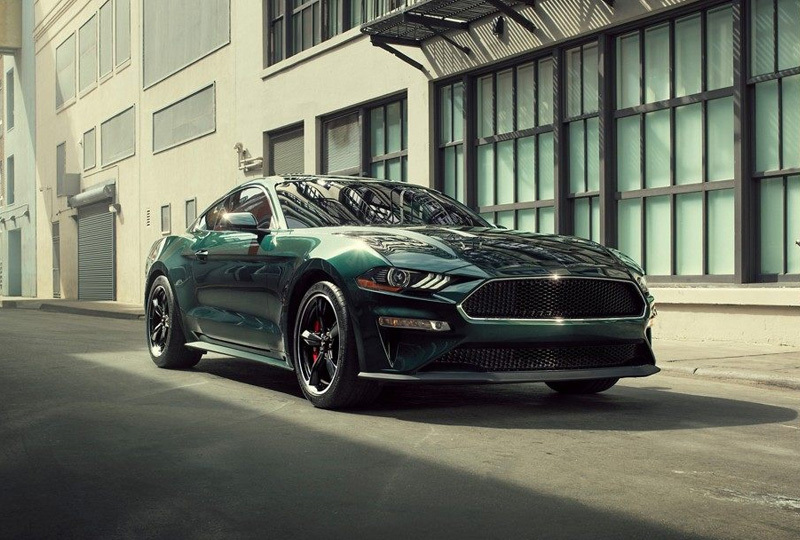 The 2019 Ford Mustang from Jarrett-Gordon Ford in Winter Haven, FL - serving Lakeland, Auburndale, Bartow, Haines City, and Lake Wales - is a stunning sports car with impressive curb appeal. 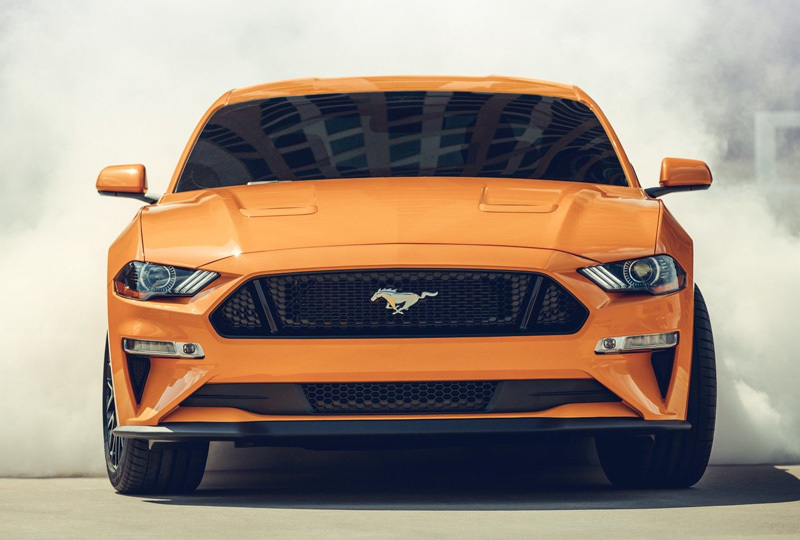 Turn heads with the iconic Mustang silhouette, and customize the appearance to fit your unique personality with available stripes packages and bold, eye-catching colors. Rev your 2.3L EcoBoost engine to enjoy the strength of 310 horsepower and 350 lb.-ft. of torque. For maximum control over gear changes, upgrade your transmission to the available 10-speed SelectShift automatic. 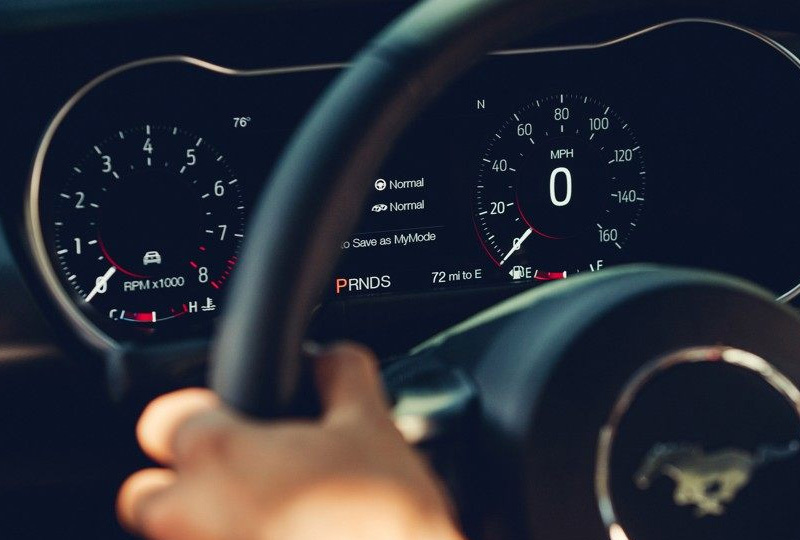 The driver-focused cockpit puts modern amenities and connected tech features at your fingertips, including standard performance metrics in the instrument cluster display. Entertain your drive with the available SYNC 3® infotainment system that links to your smartphone via Apple CarplayTM and Android AutoTM. Back up with confidence using your standard rear vision camera that shows a live feed from behind your vehicle whenever you shift into reverse. Now is a great time to drive home a new Ford! Our 2019 models are here and there are deals you have to see to believe. Stop by our location at 3015 Lake Alfred Road, Winter Haven, FL, to take your test drive! Three power-assist settings provide the type of steering control you want when you want it. Comfort: The least amount of steering effort. Perfect for everyday driving. Normal: A balance between Comfort and Sport when you want to engage more, but still need some level of steering ease. 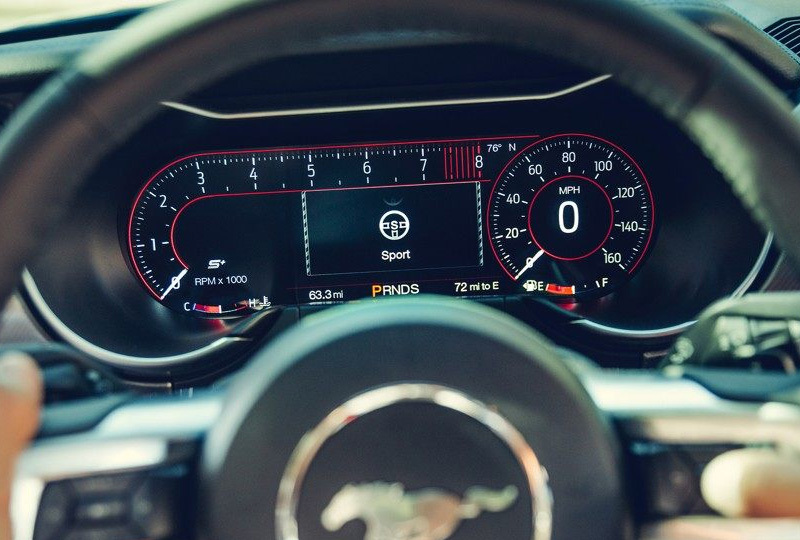 Sport: Requires increased steering effort, delivering a more immediate connection to the road.